A frolicking and adventurous album of jazz standards, special and original material. Stevie’s emotional honesty and swinging vocals grabbed audiences around the globe – so much so, that her original song, incorporating Edvard Grieg’s “Jeg Elsker Dig”, earned her an invitation as the only American-born artist to perform for the King and Queen of Norway, at a 100th anniversary celebration of Norway’s independence from Sweden, in NYC in 2005. 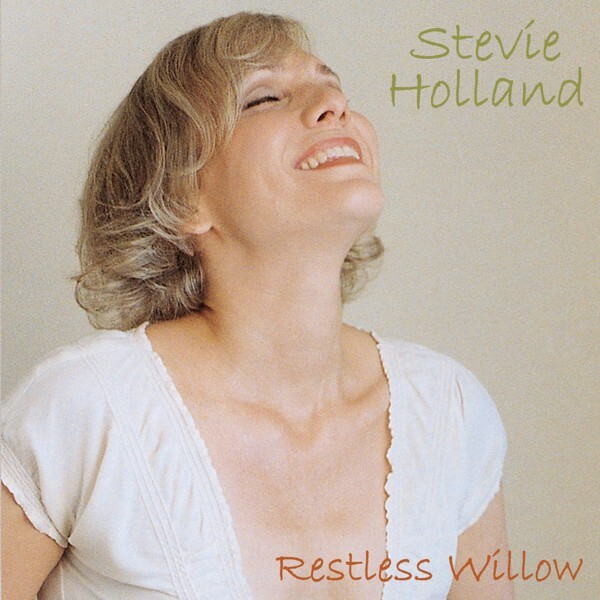 Restless Willow charted on radio stations across the U.S.A. Honors included being voted a Top 10 CD of the Year at KSDS in San Diego, CA and a Top 10 Vocal CD with the Cape Fear Jazz Appreciation Society in NC.